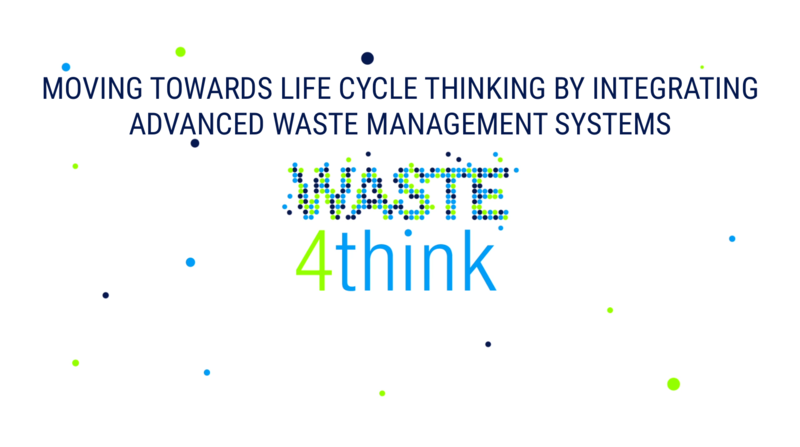 The Waste4Think project will be implemented in Quinta dos Lombos and Quinta de S. Gonçalo neighborhoods. 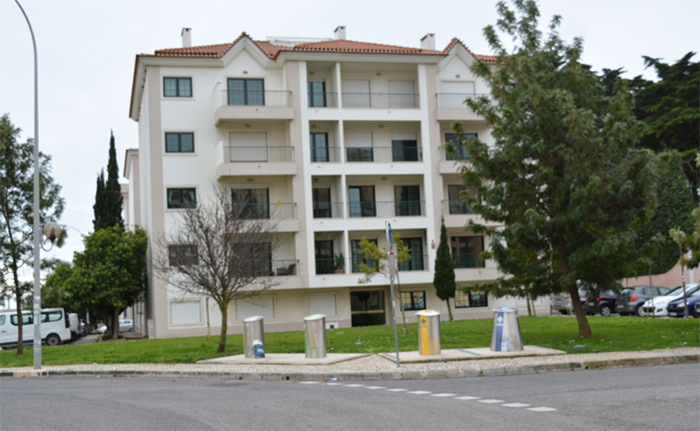 Both are located near to Carcavelos beach and are mainly residential with some commercial establishments and services with a strong demand by tourists. There are 88 underground bins equipped with reading “chips” (RFID) that identify the user through a card and communicate with each other over a communication network. The bins are strategically positioned among the 1500 apartments covered by the study area, to ensure proximity between the equipment and users. This will enable a more effective mobilization of the 2500 residents for behaviors with lower environmental impacts. This entry was posted in Cascais, news and tagged Carcabelos, Cascais. Bookmark the permalink.